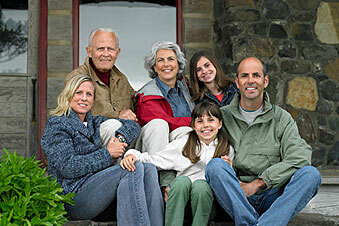 Each of your clients has unique financial planning and charitable giving goals. The Foundation can bring these together. Dignity Health Foundation East Valley partners with advisors to connect people with resources to those in need in our community. We want to thank and recognize the generous volunteers, supporters, and professional advisors who make the work of the Foundation possible.